This month has seen particularly high winds in several areas of the country and so fence panels and posts are on everyone’s mind at the moment. 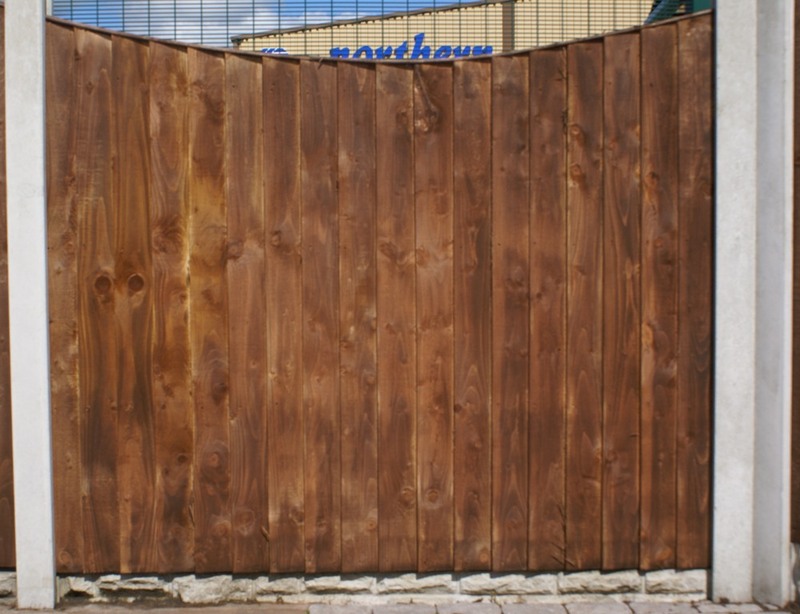 NWTT Timber Supplies offer a complete collection of quality materials designed to facilitate the process and provide you with attractive, lasting garden fencing. 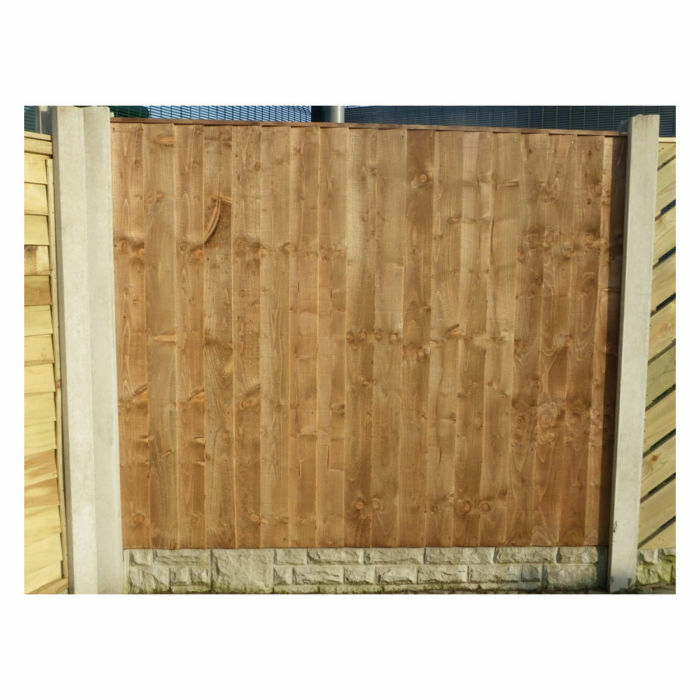 We stock an array of fence and gate posts that will create a solid foundation for your new garden fencing. 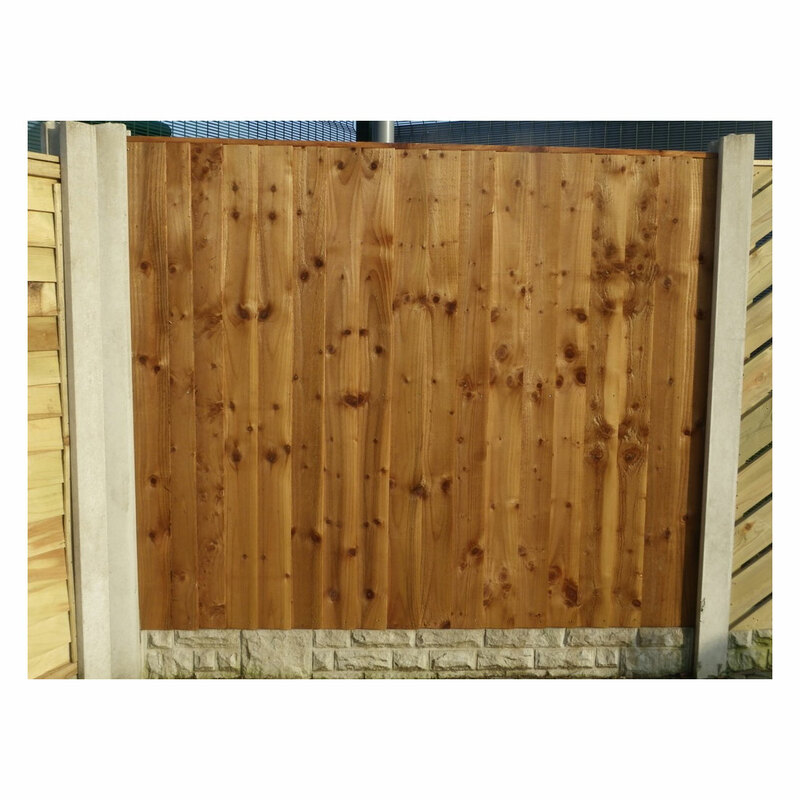 Tough and durable, these different posts will work seamlessly together to create an ongoing network to which your choice of fence panels can then be added. Continually popular is the picket fence which gives a very definite aesthetic to a property. Choose from round-top or pointed picket panels to get the look which is a good compromise between privacy and visibility. Solid wood weatherboards are the ultimate in privacy and security when it comes to fencing panels. Finished with an effective preservative treatment and flat-top capping, these weatherboard fencing panels are fixed with stainless steel fixings to offer protection from the rusting effects of exposure to rain. 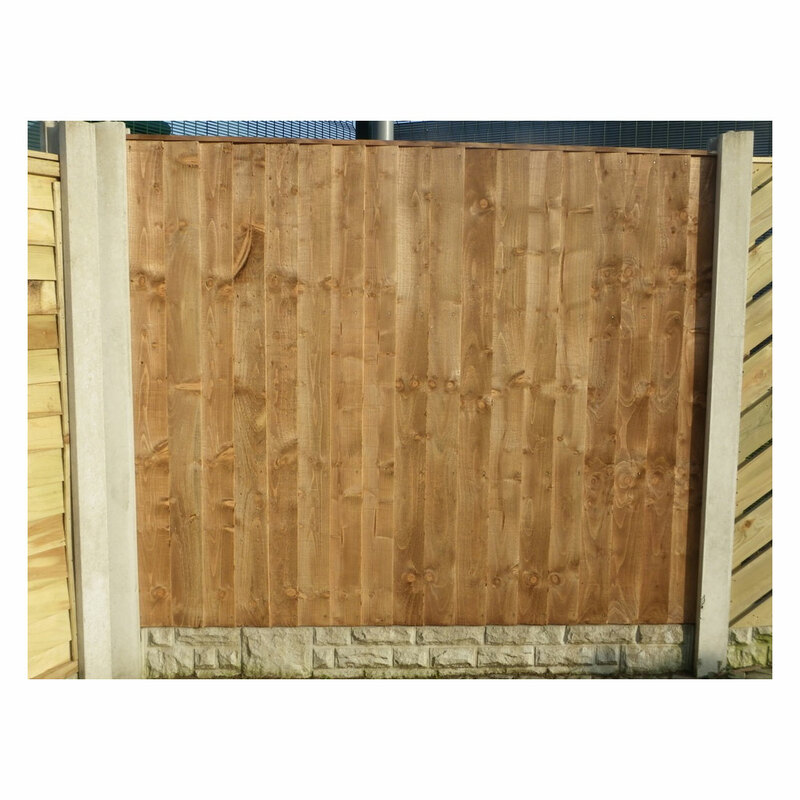 For an economical choice, go for our traditional waney lap fence panels, formed from quality wood. Robust and reliable, waney lap fencing panels are one of the most popular choices available. Not sure which would be best for you? Why not give our dedicated technical team a call and allow them to expertly guide you through the many bespoke options available from NWTT Timber Merchant in Lancashire? You can view all of our fence panel options by clicking here.